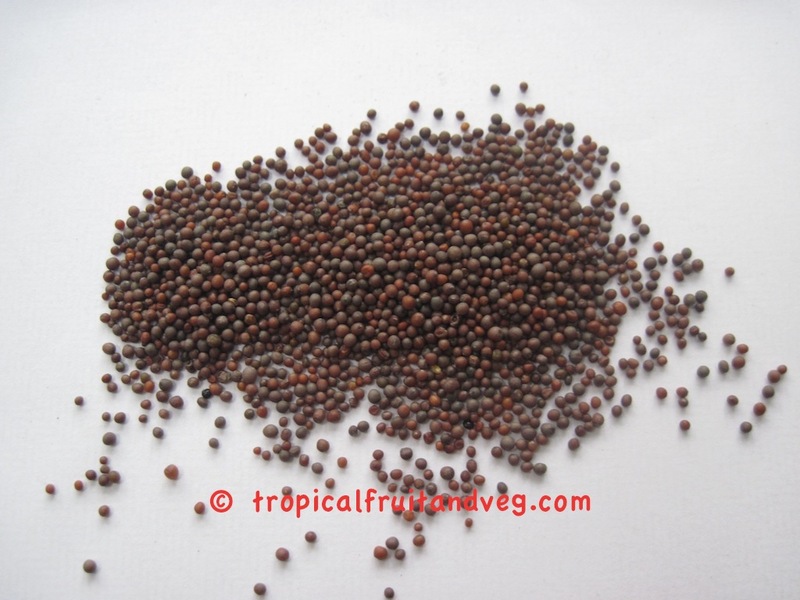 Mustard seeds are typically white (B. alba), brown (B. juncea) or black (B. nigra). 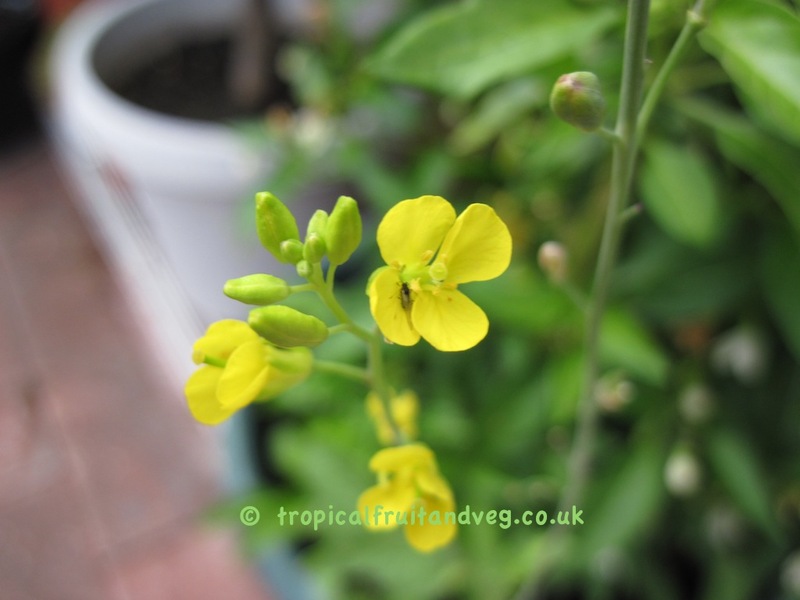 White mustard is a native of Europe is an erect annual, about a foot or more in height, with pinnatifid leaves and large, yellow, cruciferousflowers. It closely resembles the black and brown variety which are smaller. 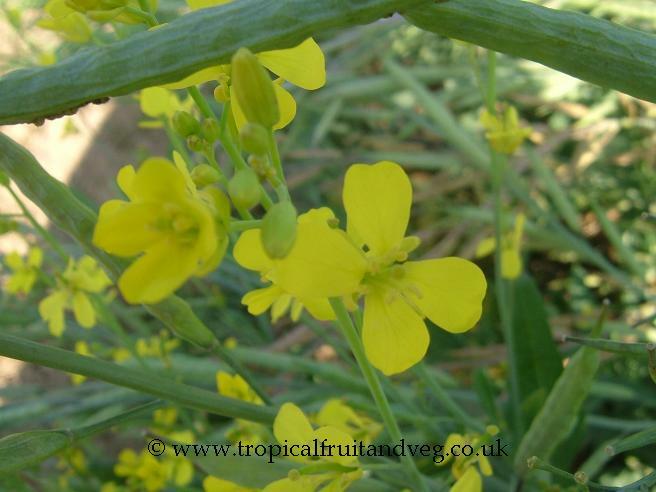 The fruit of the two plants differs considerably in shape, those of the white mustard being more horizontal and hairy, while black mustard pods are erect and smooth. Black and brown mustard seeds are about half the size of white mustard seeds. The seedcoat is thin and brittle and covered with minute pits. 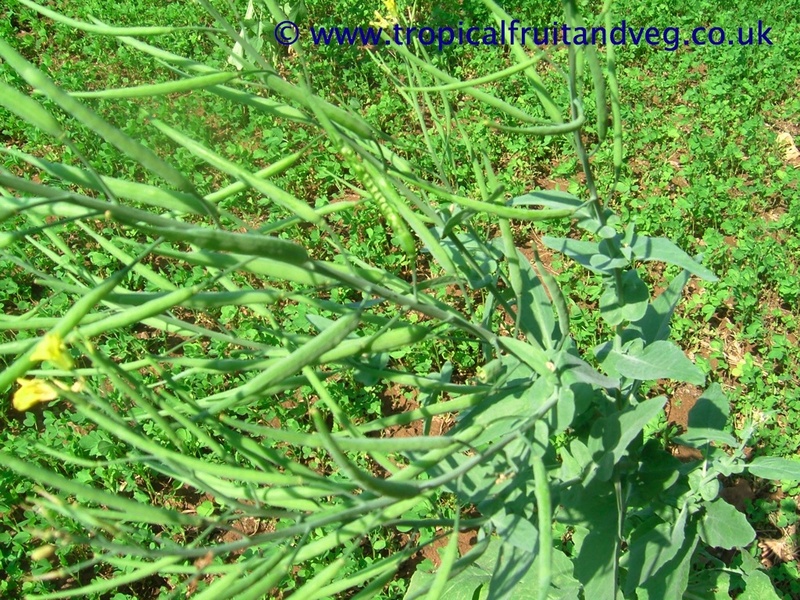 The pods of white mustard are spreading, roundish pods, ribbed and swollen where the seeds are situated, and provided with a very large flattened, swordshaped beak at the end. 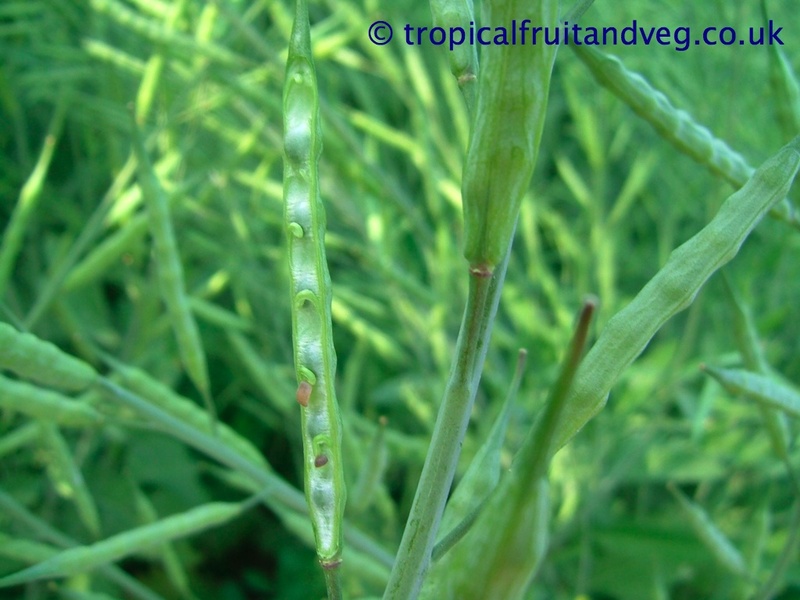 Each pod contains four to six globular seeds, about 1/12 inch in diameter, yellow both on the surface and internally. 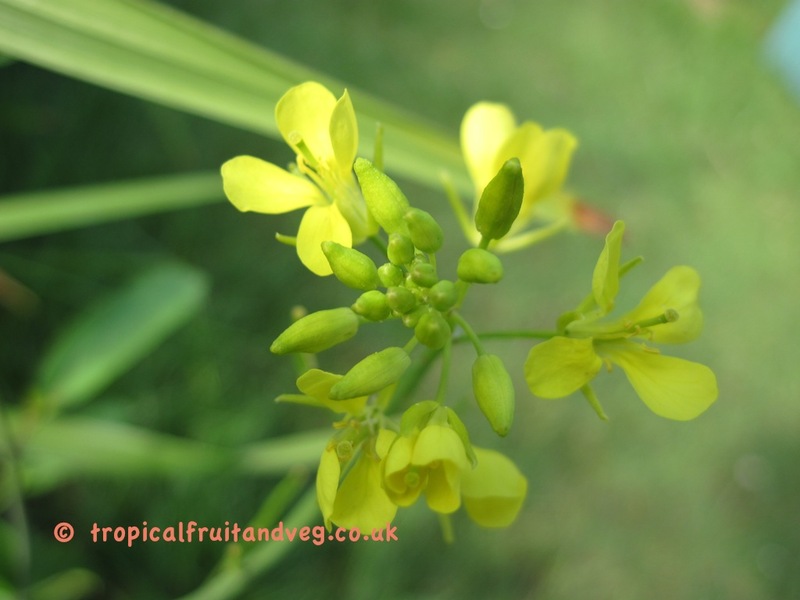 Mustard grows easily from seed. 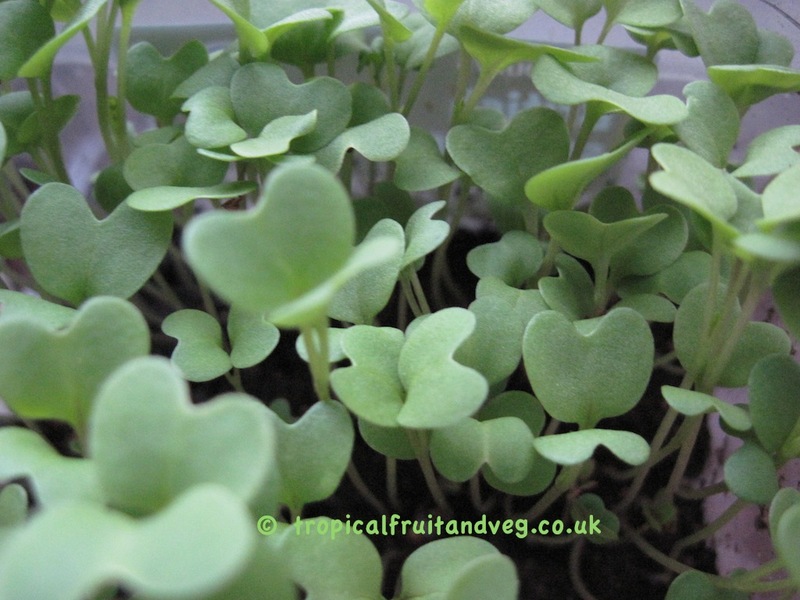 Sow white mustard seeds in late spring. Young leaves can be used in salad.